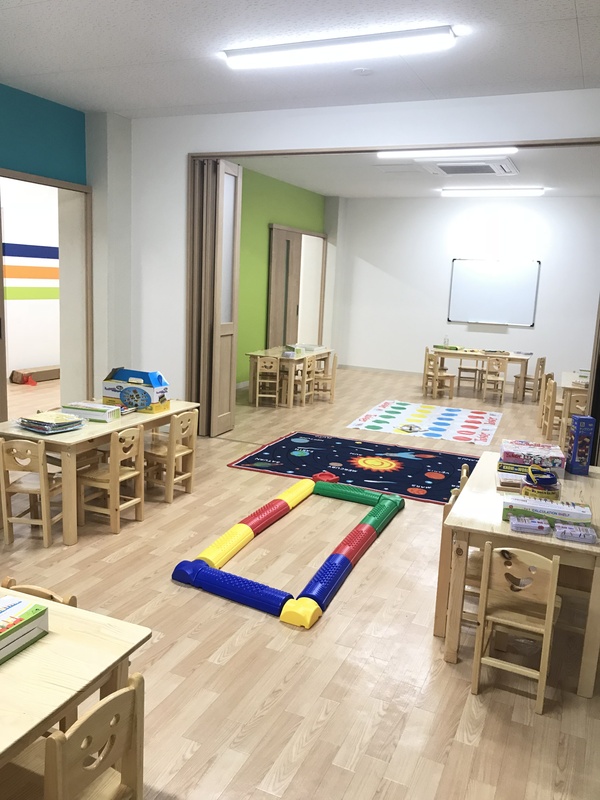 Located in the heart of Tokyo’s eastern “shitamachi” area, Tokyo Bay International School offers families a progressive international education at affordable rates. 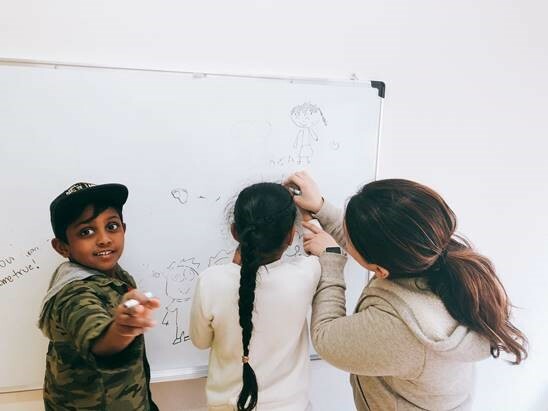 The school works to ensure an inclusive environment where students can excel while partaking in a rigorous academic curriculum designed to teach students to apply logic and creativity to real world situations. Boasting Cambridge International School accreditation, an education through TBIS will be recognized at universities around the world. TBIS is international in more than name alone. The school has teachers and staff from a variety of countries and cultures. The diversity among staff and students prepares young learners for the daily interactions they will have in a rapidly globalizing world. Not only does TBIS provide top notch academics, but also a variety of sports and creative activities to help students expand their creative minds and build physical strength. 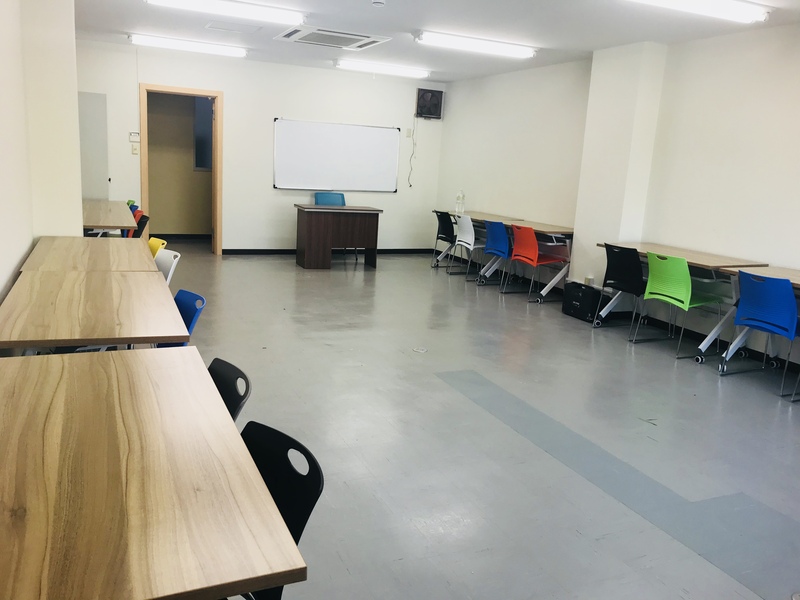 TBIS has a spacious campus within walking distance of JR Kameido Station and Nishi Ojima Station (Toei Shinjuku Line). The school also has a dedicated fine arts academy, activity rooms, a science lab, a computer lab, and a library. The classrooms are bright, large, and open, and there are many outdoor parks and facilities in the surrounding area to enrich student’s physical activities. The school’s mission and vision is to create impassioned innovative future leaders who act with integrity and independence. To reach these goals, the school works closely with parents to monitor and guide each student’s growth in a caring and efficient manner. Classwork is activity-based and students are allowed to take the lead, instilling a lifelong love of learning. Individual student growth is assessed in a variety of ways to get a more accurate and clear view of strengths and weaknesses. The freedom accorded to students places a great deal of responsibility on them for their work and their interactions with others. TBIS is the perfect environment for ambitious creative learners who hold high aspirations to achieve greatness.